How to Make Your Own Homemade Sriracha! Fresh Sriracha. 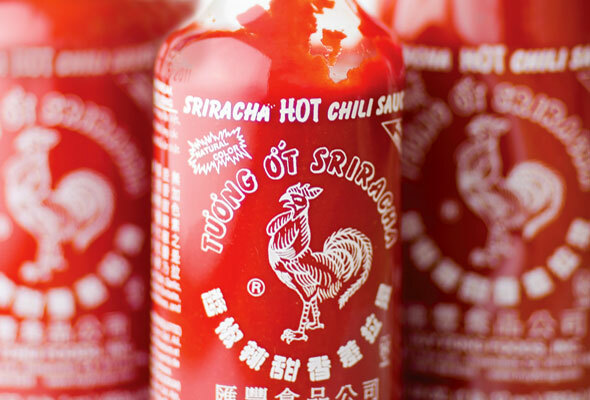 Warning: Once you make this version of sriracha, you may never be able to go back to the commercial rooster stuff again. The vibrant color and piquancy of the fresh fresno peppers, combined with plenty of garlic and a boost of vinegar, make for a zippy, versatile condiment. Get the recipe HERE.